When it comes to effective IT network security, SonicWall firewalls have become increasingly popular. Since forming in 1991, this San Jose-based company has been providing superior firewalls to its clients across the globe. The multi-layered and robust protection their firewall offers is great at keeping out any malicious activity. It also has a pretty cool range of features to keep your company safe online, from deep packet inspection to anti-malware detection. If you are currently using SonicWall as your network security firewall then it is key to get the most from it. This will mean you do not leave any gaps in your firewall that could be costly. Here are a few cool tips on managing SonicWall firewalls for any business. Anyone involved in enterprise level IT knows how key Admin access is. If the wrong people are able to hack into your Admin account on SonicWall then they have a free pass into your systems. Even worse, you may not know about this until it is too late! 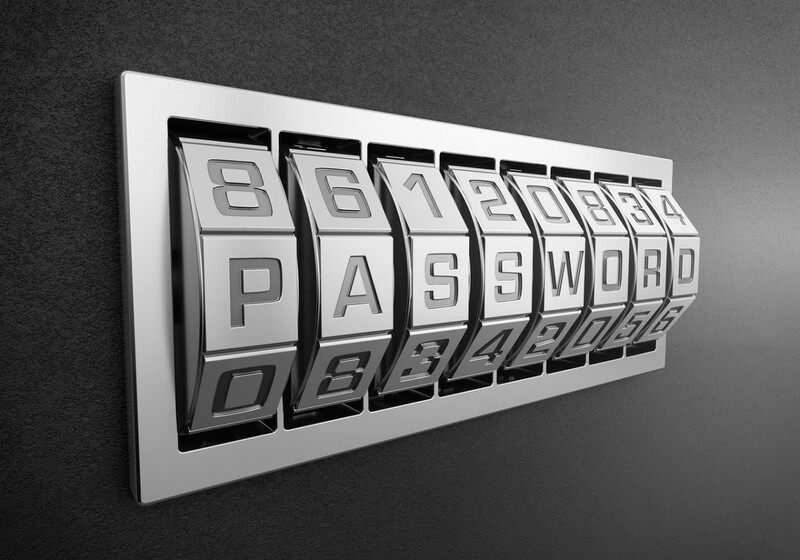 Protect your Admin accounts by using strong passwords that you change regularly. You should also only grant Admin access to those in your organisation who really need it. Less access and fewer passwords equals less chance of anything going wrong. NTP stands for Network Time Protocol and is something to seriously consider using. This will allow accurate synchronisation of your internet hardware devices and router clocks. This becomes key when you think about what any of your device clocks being wrong could mean. Not only will IT logs be incorrect but also use of tools like schedulers could be affected badly. By using NTP, you are removing these risks. It is often the simple things that make best practice in business. This is certainly the case for remembering to back up your system files at critical intervals. Doing this will help you to roll back to the last stable state in the event of any IT disasters. A good tip is to create and save system export files and your Tech Support report before and after making any major system changes. SonicWall firewalls are widely used within business for good reason. They give amazing network security and are pretty straightforward to use. Just remember to manage your firewall as above to stay safe online, contact us today on 01625 466600 to discuss your requirement.